When thinking of a custom home, you might think of your dream, your life long vision for that moment for when you have arrived. 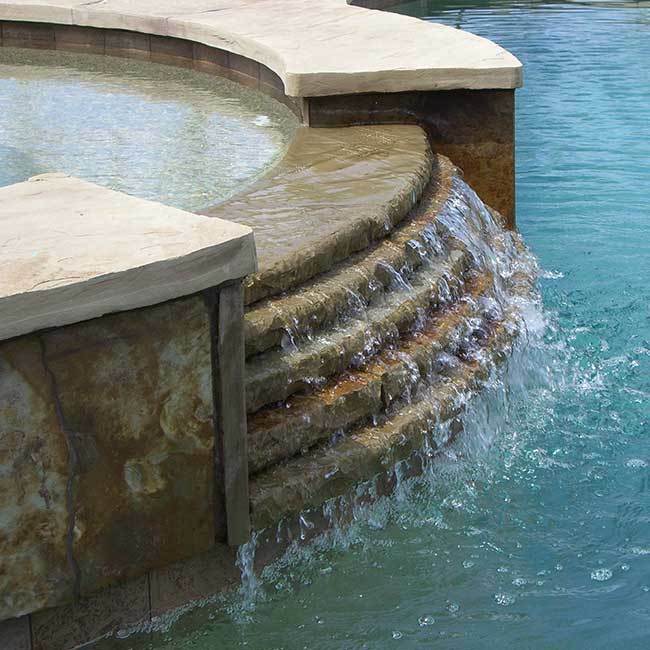 At Born Construction, a Galveston County Custom Home Builder, we want to help you bring that dream to life and help you realize your vision. Our focus is building custom homes and custom home features for our clients that will be there for them for life if they desire. Customer satisfaction and relationships is of vital importance to us. With those two things standing as top priorities, everything else will fall into place. We believe that the relationships we build is based on character, honesty, quality of work, accountability, and staying budget conscious. We take pride that when we build custom homes for our clients they know they got the best possible product built within the allowed budget. Call Born Construction today to see how we can help you with your custom home project. 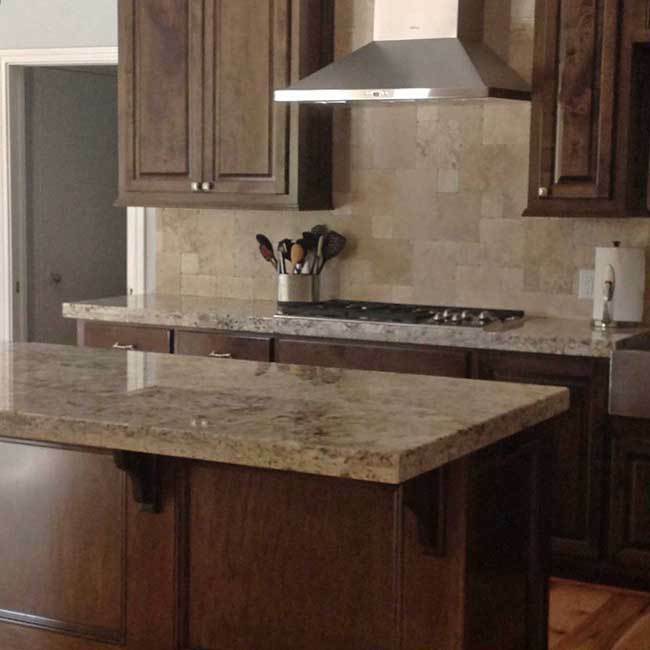 If you need custom features like a fabulous kitchen remodel and renovation in League City, Dickinson, Webster, Kemah, or other Houston and Galveston Areas, Call Born Construction. 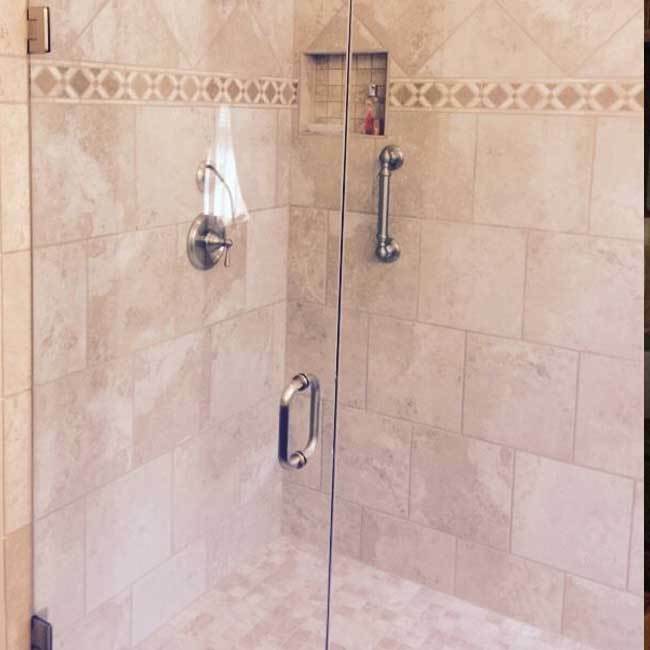 If you need custom features like an amazing bathroom remodel and renovation in League City, Dickinson, Webster, Kemah, or other Houston and Galveston Areas, Call Born Construction. 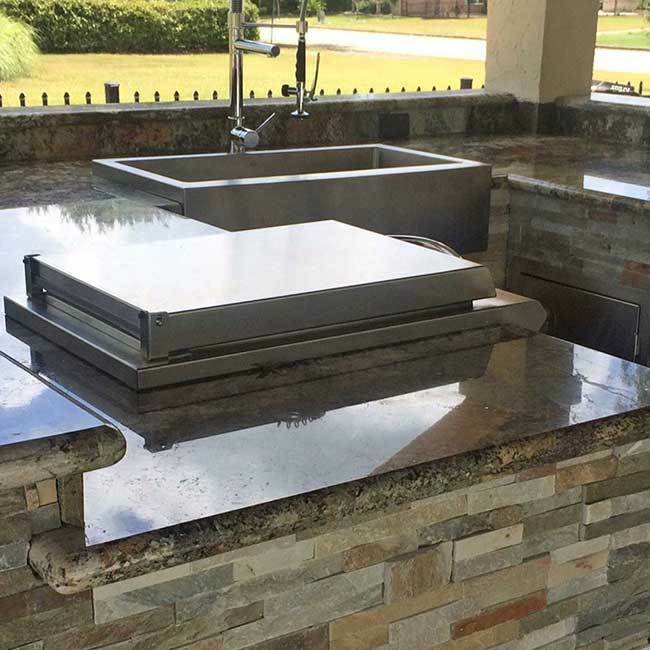 Do you need the ultimate outdoor kitchen and living space contractor to provide you with your outdoor living project in League City, Dickinson, Webster, Kemah, or other Houston and Galveston Areas, Call Born Construction.